Ink is better than the best memory. Hello All. Hope you are fine by grace of Allah Almighty. 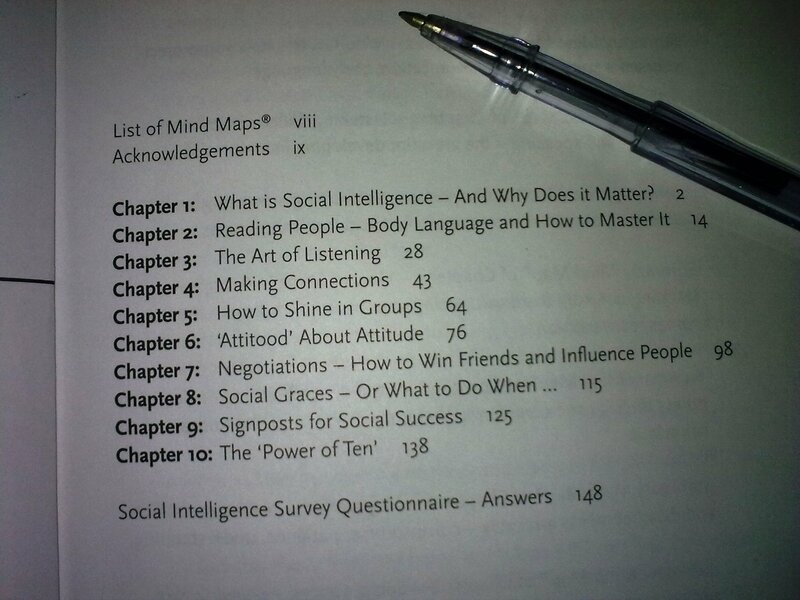 By developing your Social Intelligence you can understand and appreciate everyone you meet; what motivates them, what their personal needs are, and how you can make them comfortable and pleased to be with you. With four colour maps and lively text, this book shows you how to improve every aspect of your social skills, both in relationships and at work, become more confident, have a more active and successful social life, become a better communicator and a a fearless public speaker, improve every aspect of your social skills, in relationships and at work. Buzan was born in Palmers Green, Enfield, Middlesex, is an alumnus of Kitsilano Secondary School where he was Head Boys Prefect 1959-60. He is probably best known for his book, Use Your Head, his promotion of mnemonic systems and his Mind Mapping techniques. He launched his own software program to support Mind Mapping called iMindMap in December 2006. His website, Buzan World, cites trademarks on the phrase ‘Mind Maps’ which he has registered in many countries. 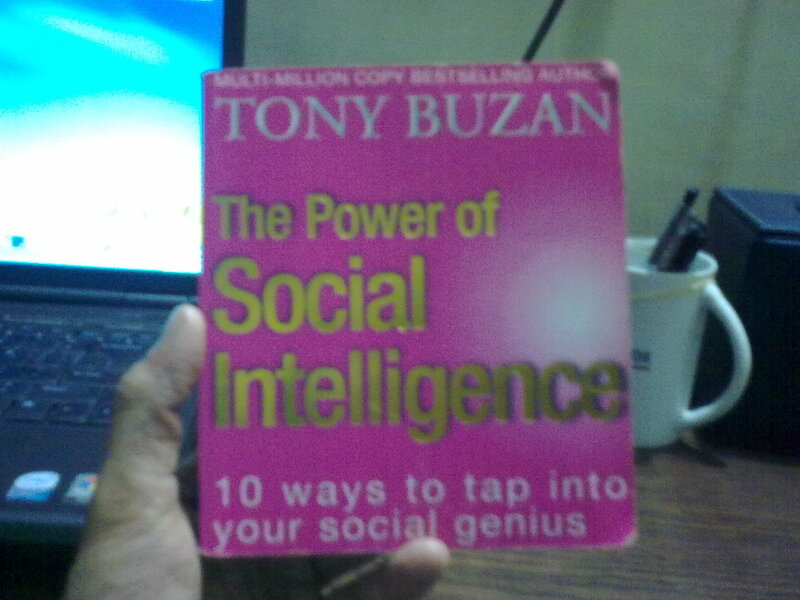 This entry was posted in My Bookshelf and tagged Book Review, my books, My Bookshelf, The Power of Social Intelligence, Tony Buzan. from where i can get this? can i have your copy? sure why not, you can have my copy. plus you can get this from Readings on main boulevard, http://www.paktive.com/The-Readings_310SA14.html (see map here) and from anarkali too. I wan to have free ecopy of the book; do yo know any link? Moreover, how will you rate this book? ultimately continue your great writing, have a nice weekend! Difference between Queen Nefertiti and Queen Nefertiri? Who built the great pyramid of Giza? Is Sphinx several millennia older than we think it to be? Do you want to know what's going on here? ?